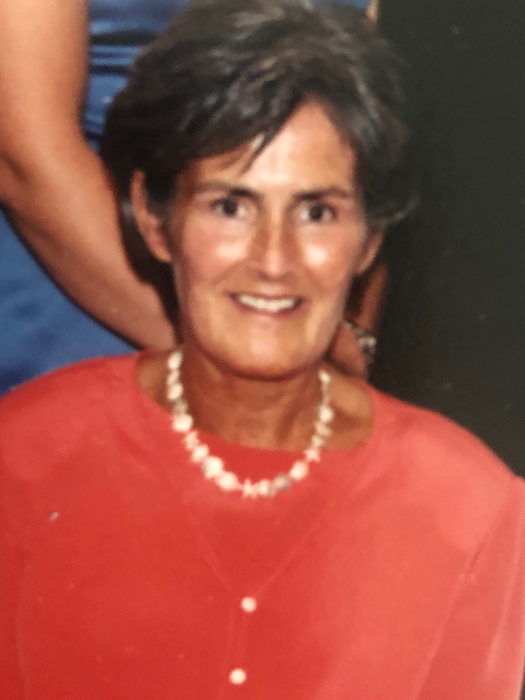 Judith A. MacCurtain (Dugan), 71, passed away peacefully at her home, surrounded by her family, on Saturday, January 26th after a long battle with cancer. Judy, as she was affectionately known, was a life-long resident of Milton and a committed member of the community for her entire life. She excelled academically from a young age and attended Milton High School and Boston College, where she majored in Education, and later obtained a Master’s degree in pursuit of a career as an elementary school teacher. Early in her career Judy was introduced by mutual friends to the love of her life, Robert J. MacCurtain. They were married in 1973 and found their forever home on Sias Lane, a short walk from the public library, one of her favorite spots in town. Together, Bob and Judy raised three children- Bob, Jim and Erin- all of whom are proud Milton Wildcats and have gone on to lead happy and fulfilling lives. The family’s annual trips to Disney World and summers on the Cape won’t soon be forgotten. She was an Elementary Teacher for the Milton Public Schools for many years, retiring in 2005. As a teacher, her warm smile and commitment to her students and colleagues was a constant presence at Collicot elementary. In 1997 she was diagnosed for the first time with breast cancer. With the help of a great medical team, her deep faith in God and her indomitable will, she beat it and was cancer free for many wonderful years. She filled that time laughing with great friends, crocheting, walking, reading, and of course with her family, including her four grandchildren-Molly, Ryan, Brendan and Porter MacCurtain- all of whom she adored. Beloved wife of Robert J. Mother of Robert K. MacCurtain and his wife Kristin of Reading, James C. MacCurtain and his wife Rebecca of Brooklyn, NY, Erin K. MacCurtain and her fiancé David Jaquette of Needham. Grandmother of Molly, Ryan, Brendan and Porter MacCurtain. Sister of Frederick K. Dugan of Sandwich, Paul Dugan of FL, Richard Dugan of GA, Arlene M. Hartmann of Nashua, NH and the late Patrice L. Connor. Also survived by several nieces and nephews. Visiting hours at the Alfred D. Thomas Funeral Home 326 Granite Ave Milton Thursday from 4-8 pm. Funeral Mass at St. Agatha Church, Milton Friday morning at 10:30. Burial Milton Cemetery. In lieu of flowers, donations may be made in Judy’s memory to Massachusetts General Hospital, Cancer Research, 55 Fruit St. Boston, MA 02114.